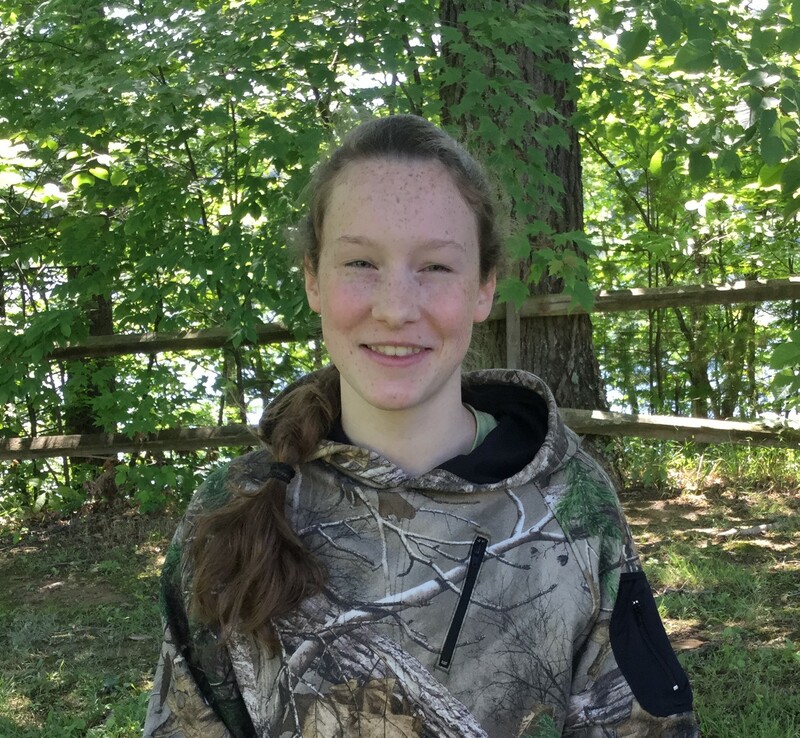 This weeks blog post is from Eileen C., a Bucktails and Gobblers alumni! 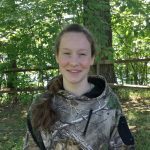 In lieu of the approaching winter snowstorm, her blog post reminds us of Spring and warmer days to come. 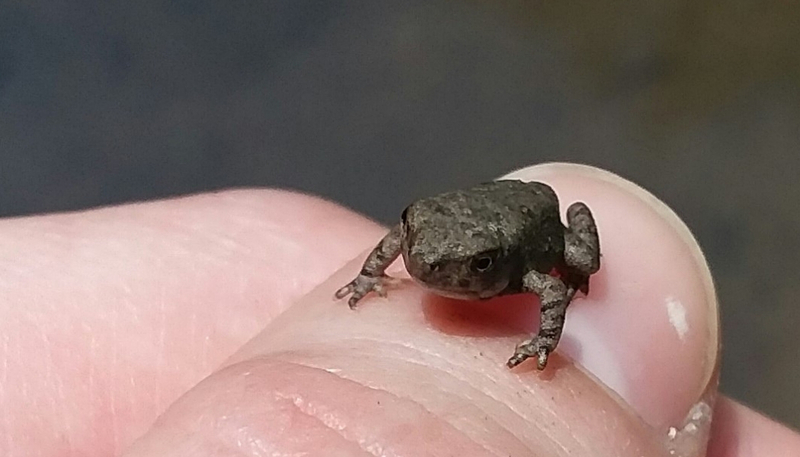 This spring, I had the opportunity to witness the metamorphosis of the American toad. One day, my brother and I decided to hike the dirt road instead of the deer trail. We came across tire ruts in the road. They were full of water like so many times before. 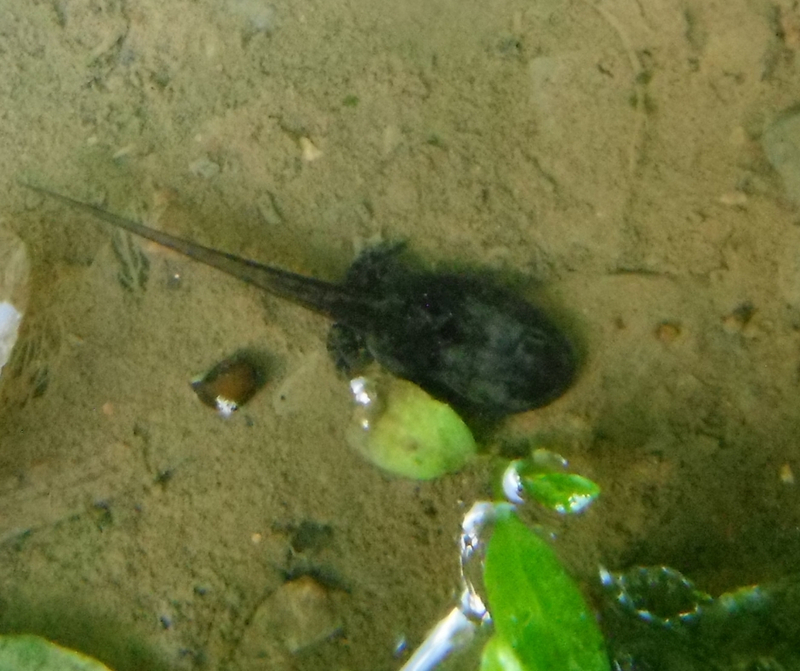 A few weeks earlier, we had observed toads hanging around the water. Now, I glanced at the water-filled ditch at my feet. 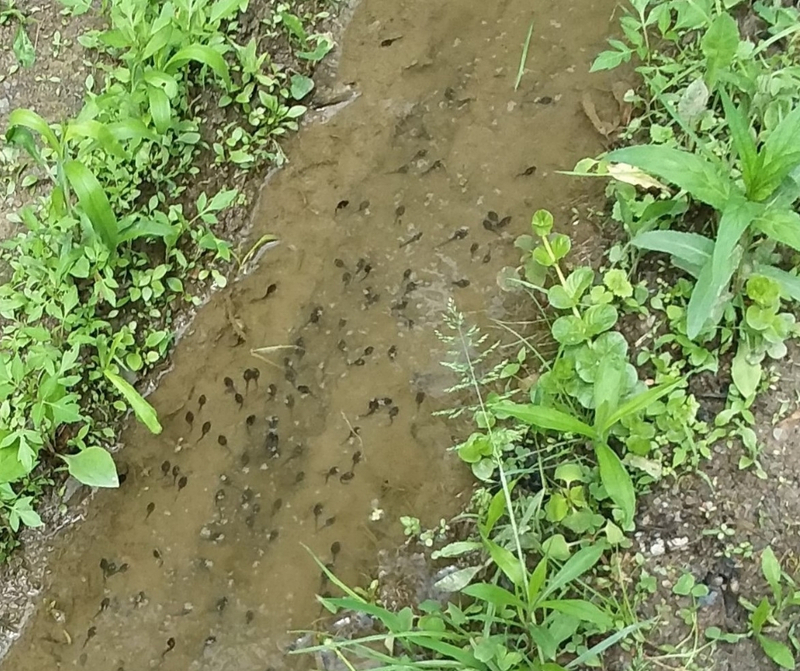 “Tadpoles!” Nearly every day, I returned to observe the tadpoles as they grew stouter, sprouted tiny legs, lost their tails, and eventually exited the water as juveniles.